This article was originally published as a press release in outlets such as Commerical Fleet, HGV Ireland and Van Fleet World (April 2018). 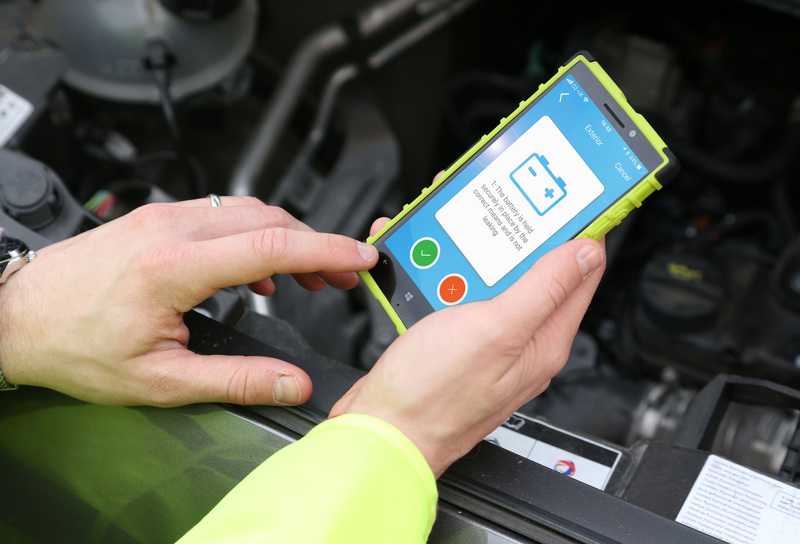 Telematics supplier Kinesis has announced a customisable mobile app for vehicle safety checks that provides live electronic updates to fleet management systems. The easy to use app runs on Apple and Android devices allowing staff to complete checks and record defects including photographs, on their smartphones. The app has been designed to be easily configurable with check lists and data fields that can be changed to meet differing needs. 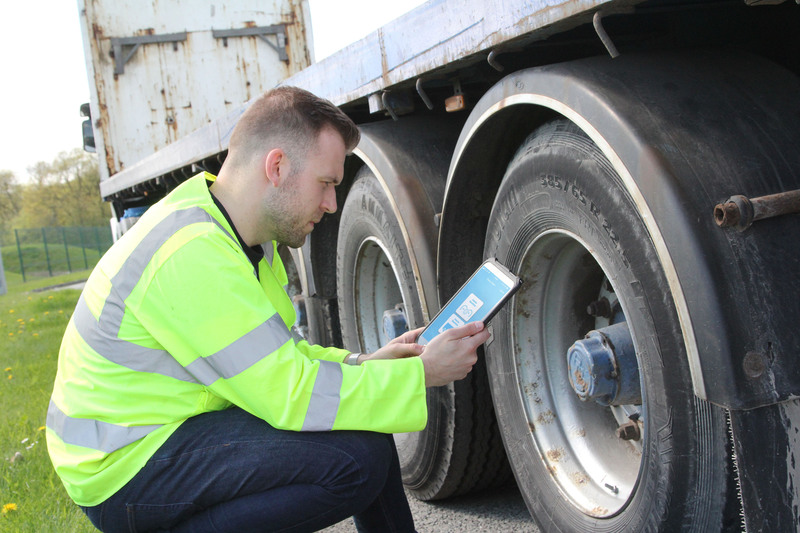 Drivers of commercial vehicles are obligated to undertake daily vehicle checks to ensure roadworthiness and HGV drivers must complete their inspection before driving the vehicle. The Kinesis app replaces traditional hand-completed cards, eliminating paperwork and manual transcription. Crucially, the app allows instant updating of operational systems and provides data for maintenance management, alerting the workshop to defects that require attention. “It is vital that vehicles are roadworthy and there is a legal obligation that vehicles are inspected” says Greville Coe, Group Managing Director – Telematics at Radius Payment Solutions, the company behind Kinesis. “However providing evidence that inspections have been done, and done correctly, is increasingly important especially as the licencing authorities are moving toward electronic reporting such as the Earned Recognition scheme. For fleet managers the fast, electronic reporting of defects is very important as it allows immediate action to be taken. Repairs can be scheduled straight away and prioritised depending on severity, minimising disruption to the operations through effective forward planning of vehicle availability. Data from the vehicle inspections is processed and presented in Velocity, the Kinesis fleet management portal. This web-based resource – that includes fuel management data – provides useful analytics on the inspection records, for example the time taken to complete checks and the frequency and pattern of defects.